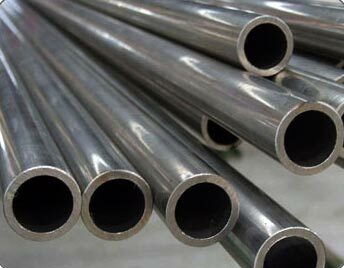 Our company is one of the leading Manufacturers, Exporters and Suppliers of Stainless Steel Seamless Pipes & Tubes. We are presenting AISI 316F Stainless Steel Seamless Pipes & Tubes which are extensively installed in industrial sectors, residential areas, agricultural sectors etc. The SS Seamless Pipes and Tubes are fabricated with the use of high-class raw steel components and contemporary technology in synchronization with international quality standards.